When X/Y was released, Fletchinder had the longest English name of Pokemon. Previously there was a limit of 10 characters for Pokemon names (which is why Feraligatr isn’t “Feraligator”) but the newer games removed that limit. However, Sun/Moon introduced Crabominable, which has a longer name than Fletchinder. 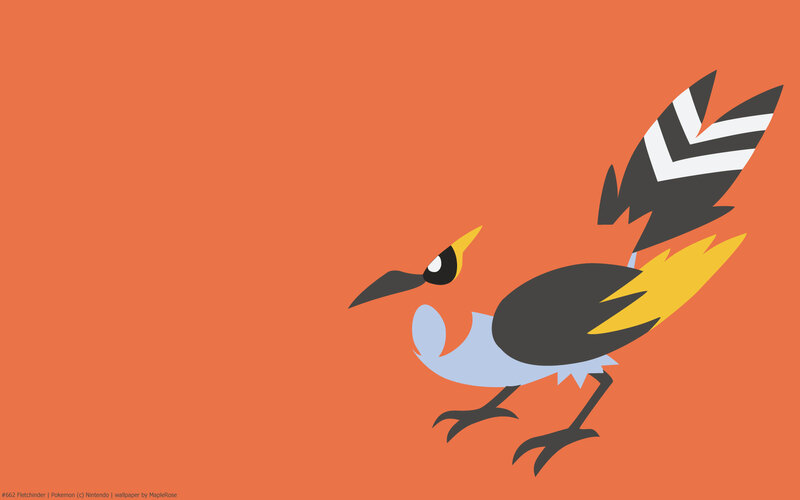 Fletchinder was one of the few Pokemon not revealed prior to the release of X/Y. Fletchling and Talonflame were both revealed, and I thought it was a 2-stage evolution. I was surprised when my Fletchling evolved into a Pokemon I’ve never seen before! 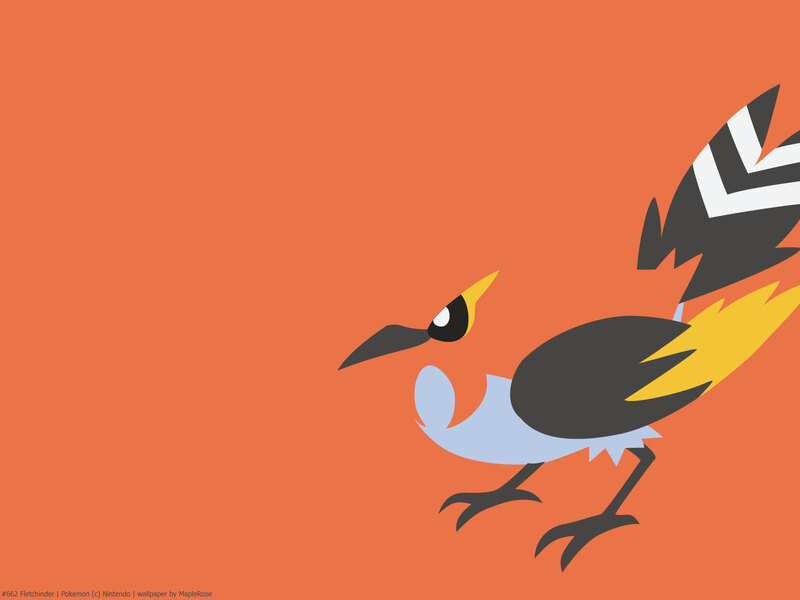 Fletchinder is currently the only Fire/Flying Pokemon that can still evolve. Stat-wise, it has good speed, esp for a 2nd stage Pokemon. It also has pretty good Attack.